Diabetes – a growing number of studies have shown that people who drink three to four cups of black tea per day have a lower risk to type 2 diabetes than those who drink between zero and two cups per day. The protective effect of tea may be due to the variety of compounds present in tea, including the flavonoid antioxidants found in tea, which are known to help protect body cells from damage. Recent studies have also looked at the effect of black tea consumption on post-prandial blood glucose and insulin response following sugar consumption in normal and pre-diabetic subjects. In summary, the resulting data revealed that black tea consumption may improve blood glucose control following a meal. This may be due to black tea’s major bioactive compounds, the polyphenols. Alertness – A number of studies have shown that ingredient compounds found in black tea, such as L-theanine and caffeine may improve our attention span. Dr Tim Bond, Tea Advisory Panel adds; ‘tea has been associated with many mental health benefits such as improved mental attention, clarity of mind and relaxation. Ageing and cognitive function - Emerging research suggests a benefit of tea in ageing and mental function. 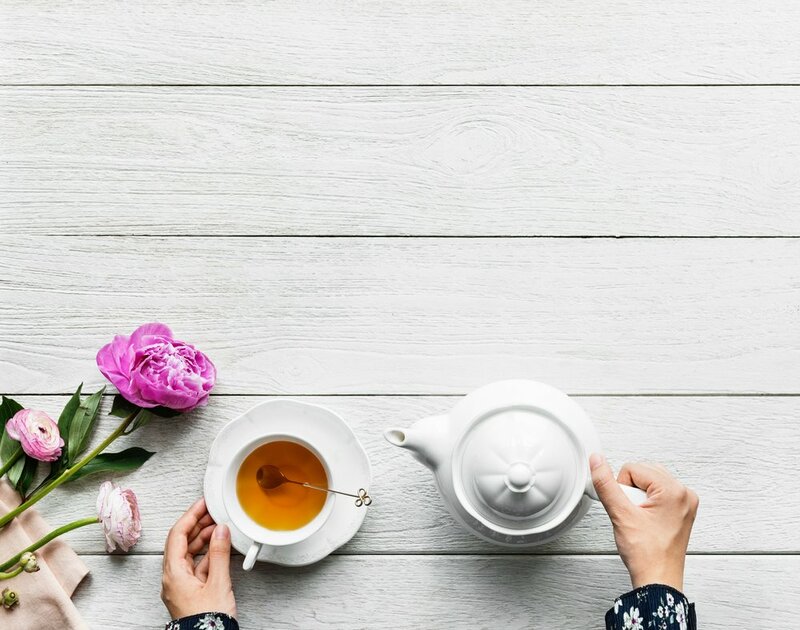 Studies indicate that the antioxidative impact of tea, likely due to its content of polyphenols, could have a beneficial effect on cognitive function following stroke and be beneficial in ageing. “A study investigated the effect of green tea on short and long-term memory in the context of artificially induced stroke. Supplementation with green tea was initiated 10 days before stroke surgery and continued for six days after. The study subjects suffered short and long-term memory problems following stroke as well as oxidation of beneficial lipids in cell membranes related to oxidative stress. Green tea supplementation prevented this damage, indicating that green tea has a neuroprotective role in the brain and could therefore have a protective role in maintaining cognitive function following a stroke. Bryan J. Psychological effects of dietary components of tea: caffeine and L-theanine. Nutr Rev 2008; 66:82–90. Altermann CD et al. Brain Res Bull. 2017 Mar 19;131:78-84. doi: 10.1016/j.brainresbull.2017.03.007. Kumar D et al. Arch Physiol Biochem. 2017 Mar 23:1-7. doi: 10.1080/13813455.2017.1302963. Redox (short for reduction–oxidation reaction) is a chemical reaction in which the oxidation states of atoms are changed. Any such reaction involves both a reduction process and a complementary oxidation process, two key concepts involved with electron transfer processes. Redox reactions include all chemical reactions in which atoms have their oxidation state changed; in general, redox reactions involve the transfer of electrons between chemical species. The chemical species from which the electron is stripped is said to have been oxidized, while the chemical species to which the electron is added is said to have been reduced.